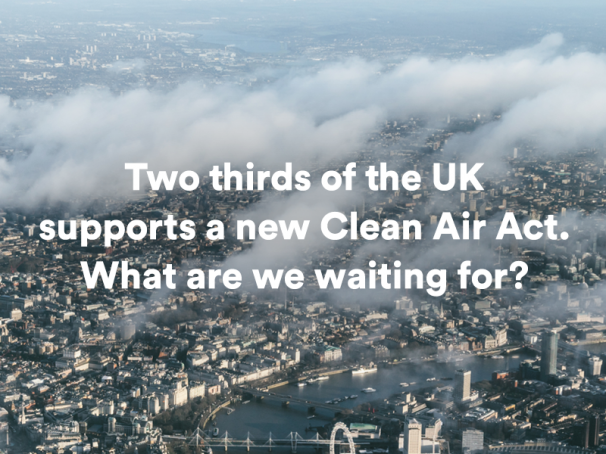 Make the UK a world leader in clean technology, creating the jobs and industries that will help us, and others, clean up our air. 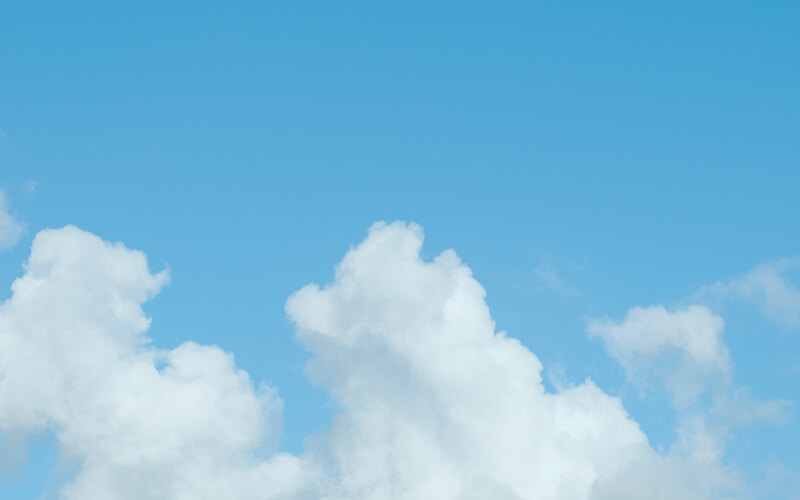 If you are interested in discussing the new Clean Air Act in more detail, please contact cleanairact@clientearth.org. Thanks, Linda. We do need the government to help people who made the same choices with diesel as you did. We are often asked for case studies by journalists so do get in touch if this is something that you might be able to help with.